Read this week's DHSEM Mitigation and Recovery Report. Photos from this week with the DHSEM Mitigation and Recovery team. 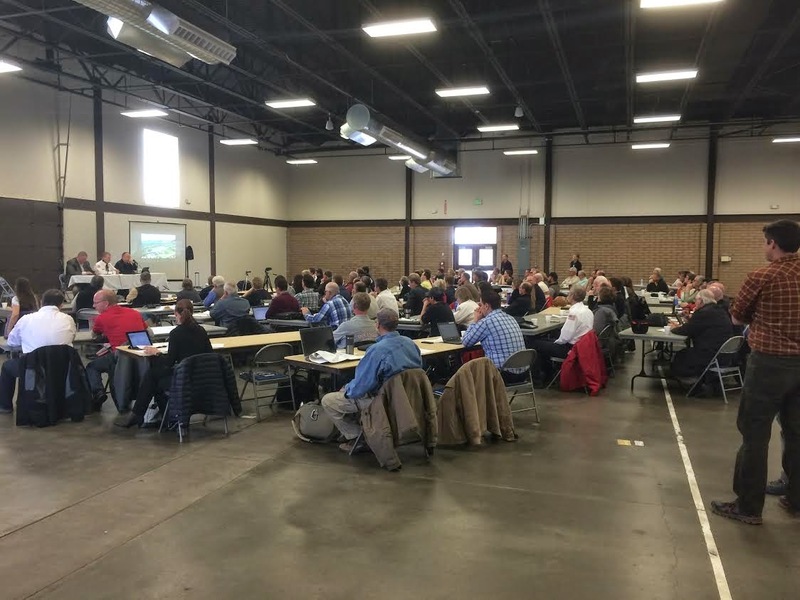 The Lessons Learned: 2013 Front Range Disasters workshop held on January 29, 2015 identified lessons learned, challenges and other valuable experiences taken from the response to and recovery from large disasters. Kerry Webster (Colorado DHSEM) met with Clint Henke (ERO Consulting), Daniel Jones (FEMA), David Heinrich (Civil Engineer), and Rich Hansen (FEMA) to discuss the Town of Superior’s Hazard Mitigation Grant Program (HMGP) project concerns. 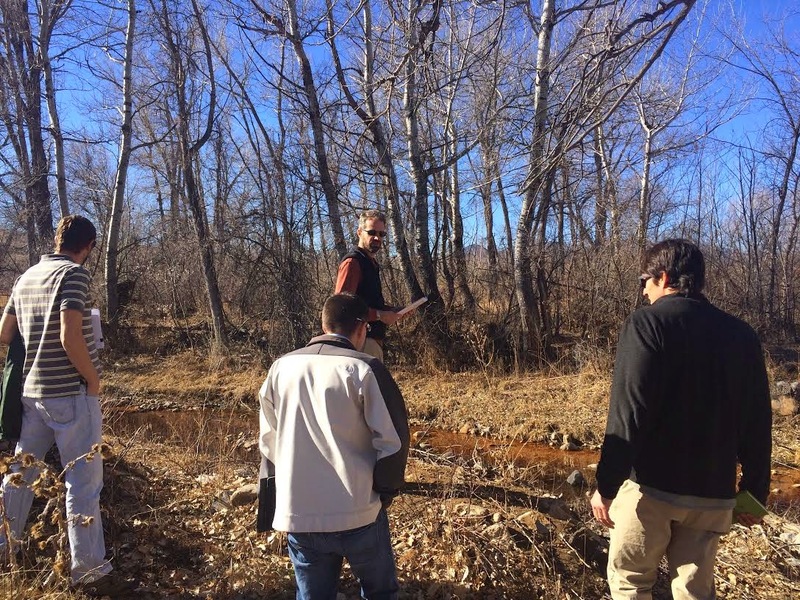 The project includes channel improvements to Coal Creek in the Town of Superior.